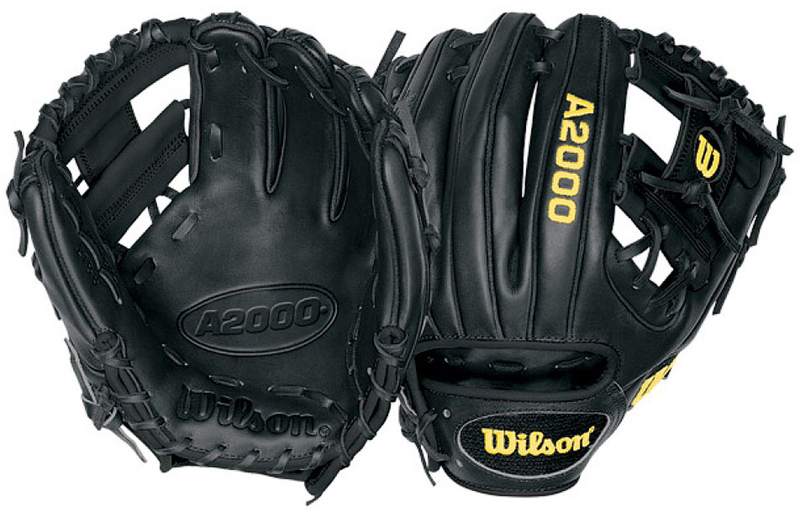 Get your hand in the A2000 1788, an 11.25" infield model with one of the smallest pockets possible - helping you make the quickest transfer possible. Made with an H-Web and 2x lacing at the base of the web to create a shallow pocket, the all black A2000 1788 gives you everything you need to make the play. 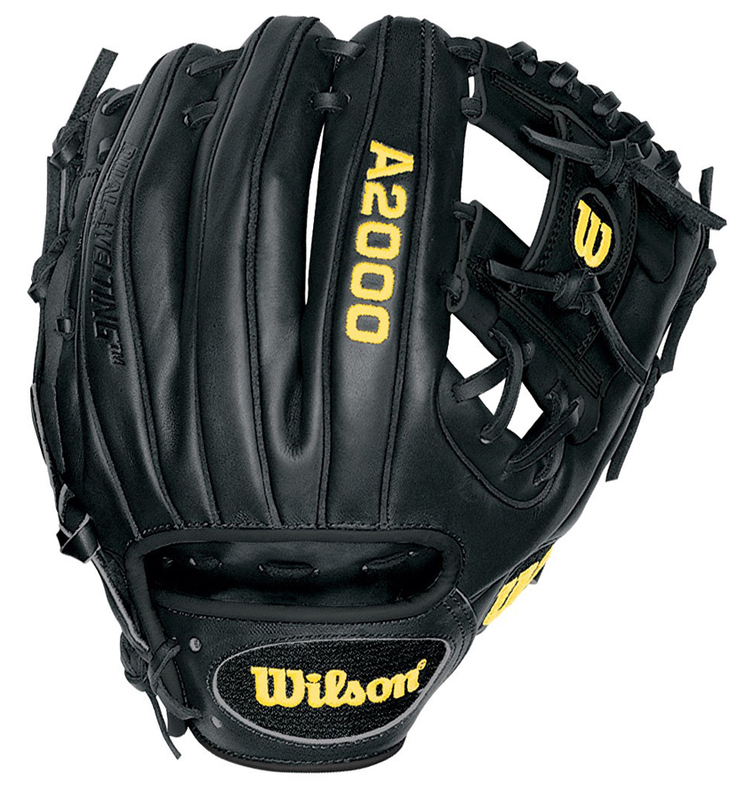 Wilson spent decades working with MLB players to refine the A2000 baseball glove so that it outperforms and outlasts all others. Pro Stock patterns, developed by Master Craftsman Shigeaki Aso, are constructed with durable Pro Stock Leather to provide the performance MLB players demand game after game. 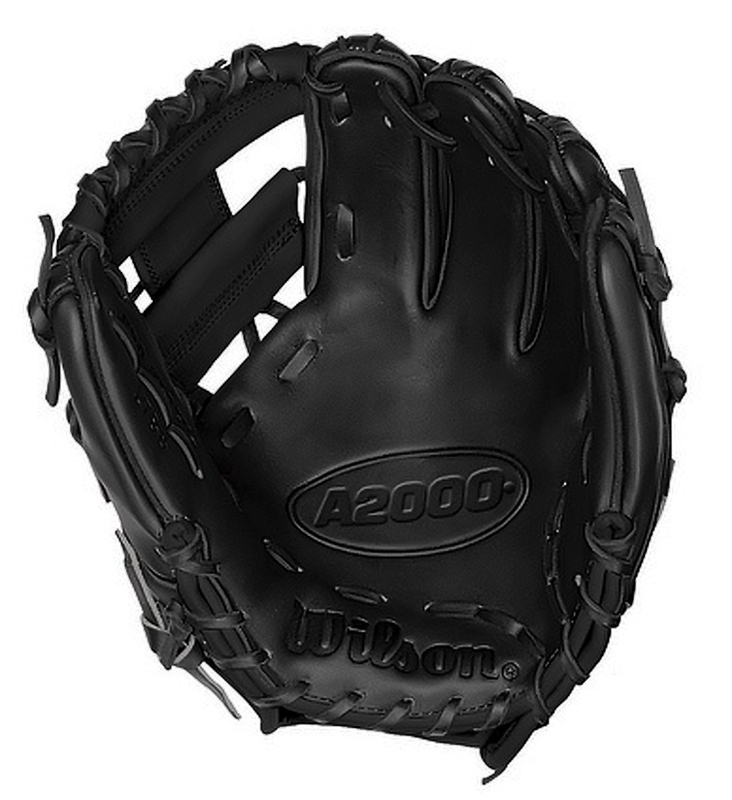 The result is a ball glove that breaks in perfectly for hardworking players everywhere.